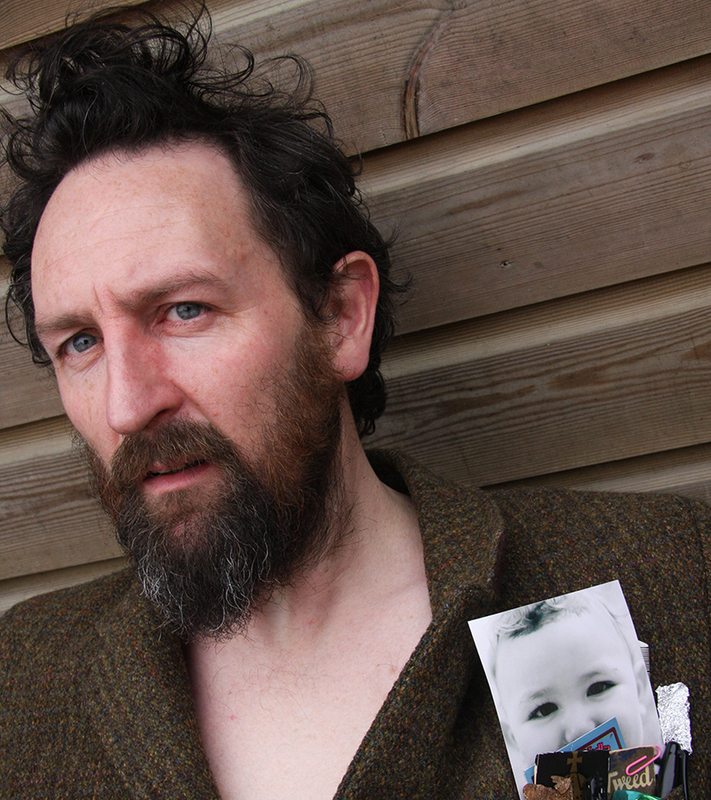 On February 15th and 16th, part poet, part raconteur, part cosmic clown, Scottish comedian Phil Kay swoops into Barcelona and Sitges for more shows with Guiriness Comedy. Weaving surreal streams of comic consciousness with lyrical wisdom, Phil’s bewildering style of comedy has earned him a legendary status on the UK comedy scene. An artist in the true sense. Don’t miss him. *Friday 15th February* Shamrock Bar Barcelona- C/Tallers 72 (Metro Universitat). *Can’t make it to Friday’s Show? Then come down to the Sitges show on Saturday 16th February. If you’re coming in from Barcelona, there’s a Monbus back from Sitges at 23.52h.